Innovations in Dementia is a Community Interest Company (CIC). Our work supports people with dementia to keep control of their lives and be happy. 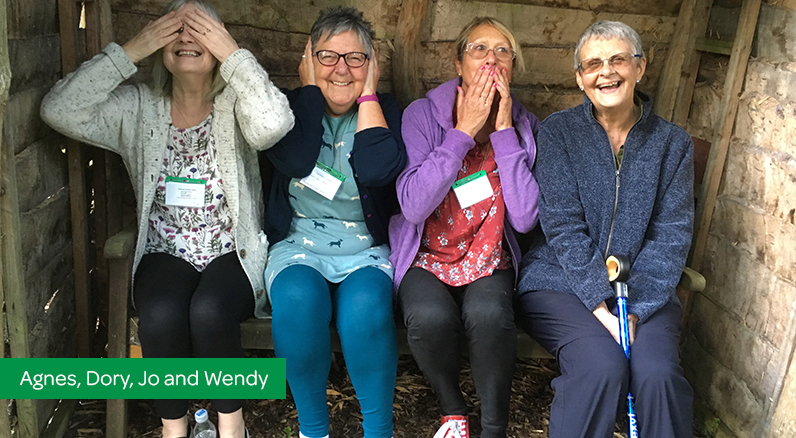 We do this by running innovative projects, by providing a training and consultancy service and by influencing how others work with people with dementia. People with dementia are at the heart and start of all our work. We promote a positive view of dementia, demonstrating that although dementia is life changing it does not have to be life ending. Click here to find out more about our work.